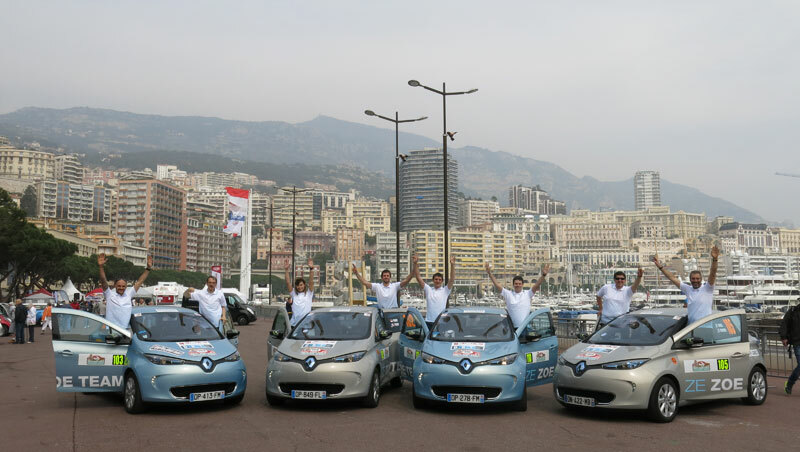 As guest members of ZE ZOE TEAM in the sixth Monte-Carlo ZENN Rally (for Zero Emission No Noise), we could hardly have hoped for a better finish. There were four ZOEs in the first four places. 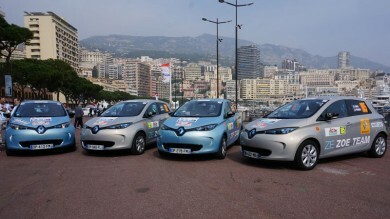 And as well as claiming a podium position, our little team of bloggers (from AUTOcult.fr and Automobile-Propre.com) also won the low consumption trophy in this FIA international championship event!